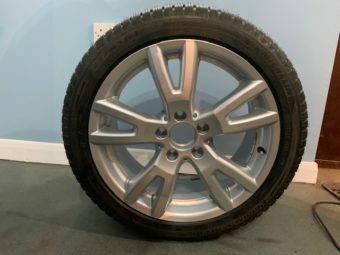 Mercedes-Benz specialists in Ipswich, Suffolk. Derrick Wells Limited is a family run business that has been established since 1989. 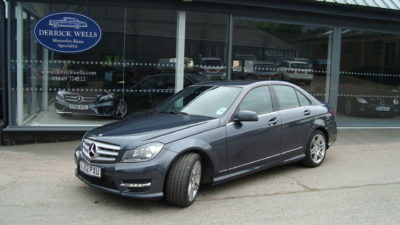 This gives us 30+ years of experience in the industry, making us one of very few Mercedes-Benz specialists in the UK. We offer a wide range of services, including servicing, restoration, repairs and MOTs. 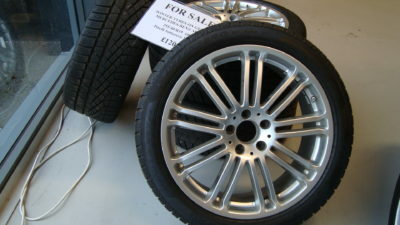 In addition to this, we also have several cars for sale – from classic cars to the latest sports cars. 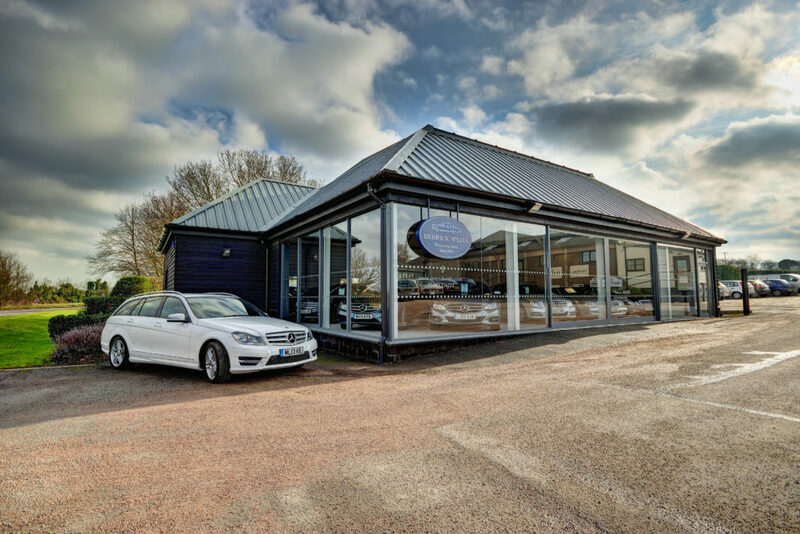 If you’re looking for a Mercedes-Benz specialist, then look no further. Our friendly staff members are always on hand to give advice and book consultations or services. We offer free WiFi, hot drinks and toilets with disabled access. Interested? Get in touch with our team today. Mercedes For Sale in Ipswich, Suffolk. We believe to specialise is to be able to have greater knowledge and skill. We established the business in 1989 and are proud of the developed Mercedes-Benz expertise. 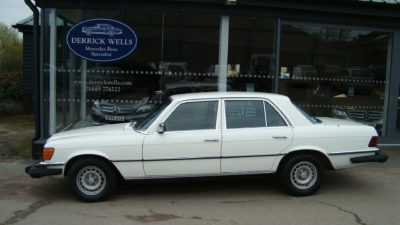 Derrick Wells Limited is a family business that provides helpful advice, secondhand cars and service to Mercedes-Benz owners. Cheerful staff that call you back when required and comfortable friendly surroundings help make repairing and servicing of your car an enjoyable experience. 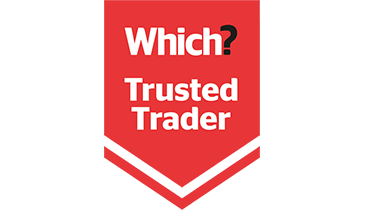 If you would like to learn more about our services and what we can do for you then please do not hesitate to get in touch.